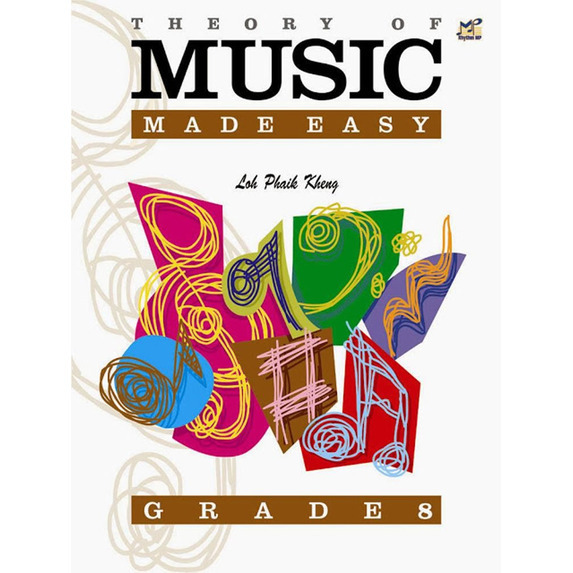 Theory of Music Made Easy Grade 8 by Loh Phaik Kheung builds upon the information covered in the preceding books, tackling subjects in an organised and logical way in order to prepare students for the ABRSM Grade 8 examination. 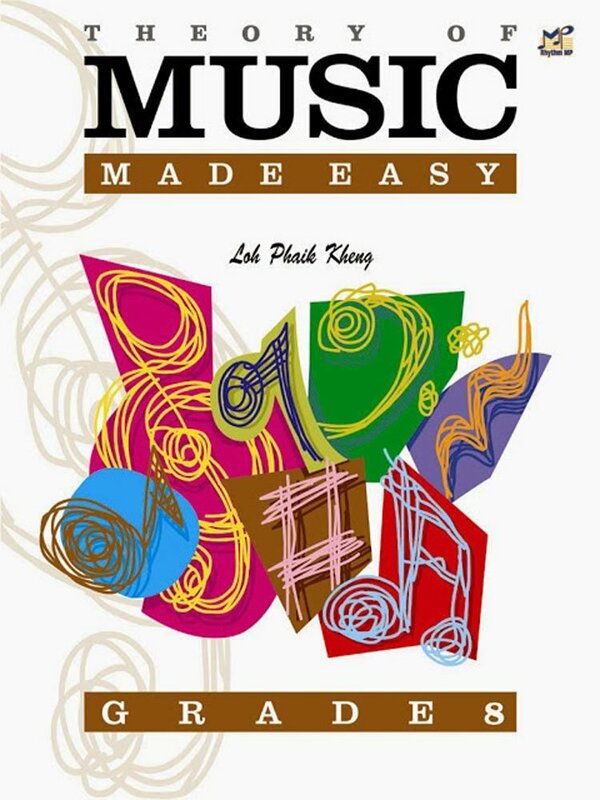 Students are taken through how to continue an opening passage of a Baroque trio sonata for two treble instruments and a basso continuo, how to complete a short passage for keyboard and a more detailed look at melodic compositions for the Grade 8 musician. CONTENTS: Continuation Of A Given Opening Of A Passage From A Baroque Trio Sonata For Two Treble Instruments And A Basso Continuo; Completion Of An Outline Of A Short Passage For Keyboard; Melodic Compositions; Melodic Compositions In A More Modern Style; General Exercises.